Naysayers are the first to point out the disadvantages of HRM software: how it is costly, how using it does not have any discernible benefits, and many other uninformed complaints which are rooted in hearsay rather than in fact. But using a Human Resources Management software is slowly coming into vogue. More and more organizations are looking to HR software in order to automate and enhance their HR department and its various functions. 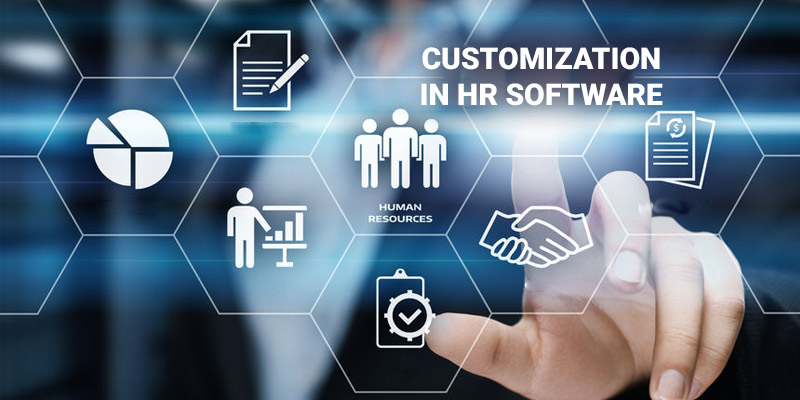 Like the Human Resources field, HRMS software has also undergone a number of metamorphoses over the years to reach the stage that it’s currently at, going from simple payroll solutions to the powerful, multifaceted, and extremely vital tool for any business. 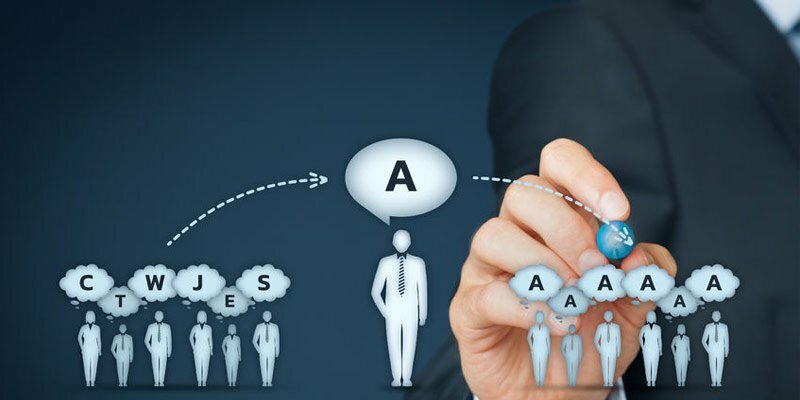 The reason HR software comes so highly recommended is that a good HR system will enable the consolidation of various tasks under one common, integrated system that can be accessed by users and administrators from anywhere they want. Previously, the concerned department had to rely upon somewhere between four to five different applications or software in order to accomplish different aspects of what essentially adds up to the same job. Now the HR department can rest easy in this regard, they have one software that takes care of everything from recruitment and onboarding to training and development. It makes their jobs easier and faster, while allowing each function to be performed in a much more effective manner. The need of the hour is to reignite productivity and engagement in employees. According to Gallup, 67% employees worldwide are “not engaged” with their work . That is an astounding number. What can be done to boost employee engagement by HR personnel, whose responsibility it is to take care of the same? Well, having a dedicated HR software certainly helps. Your employees could be disengaged or unproductive owing to myriad reasons, ranging from an unsatisfactory compensation and/or benefits plan to dissatisfaction with the post-onboarding process. Using an HR Management system enables HR professionals to prevent these grievances and if they do arise, to deal with them in a better manner. For instance, employees who feel the need for additional training in an area that they think they’re lacking, they can access learning material directly from the HR software or place a request for the same through it. While HR systems on their own provide immense opportunity for innovative solutions to problems that continue to come up. With new trends that continue to keep organizations on their toes, startups are coming up with solutions to tackle these issues. Some of these include recent trends such as Continuous Performance Management, Employee Engagement, Better and Smarter Learning, etc. Across the board, HR software empowers teams to facilitate better collaboration and coordination between them. 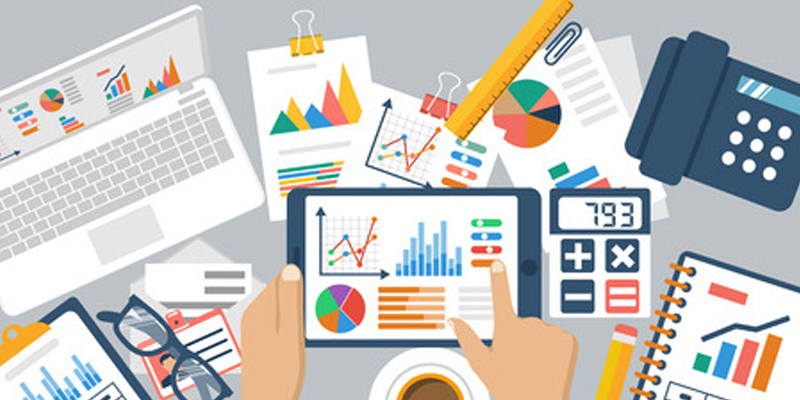 From the get-go, HR software helps teams to collaborate efficiently. Say, the crucial process of onboarding has begun in your company. HR software enables HR personnel and managers who might even be located in different offices to coordinate seamlessly in order to make the onboarding experience a positive and memorable one for the new joiners. Quite a few HR software also have the anonymous feedback option, where they can share valuable suggestions that they might not have shared previously in fear of unpleasant repercussions for being honest. Such feedback is a great way to gauge employee satisfaction levels and to get actionable insights to enhance team culture and by extension, the company culture. HR software improves data transparency for employees as well as other HR personnel, while still keeping confidential data secure. The extremely confidential information can be made available on a need-to-know basis only. In 2016 alone, up to 50% companies reported a ransomware attack. Moreover, in the wake of a high profile cybercrimes, the sheer magnitude of which seems to be increasing every year (according to Cisco, DDoS attacks increased by 172% in 2016 and is expected to grow by 2.5 times by 2021), companies of all sizes and kinds need to ensure that all their data but especially, employee data, is secure. HR software providers today strive to maintain and comply with the highest security standards. It requires that both IT and HR work in tandem in order to find the best practices that will keep crucial company information out of the hands of cyber criminals. 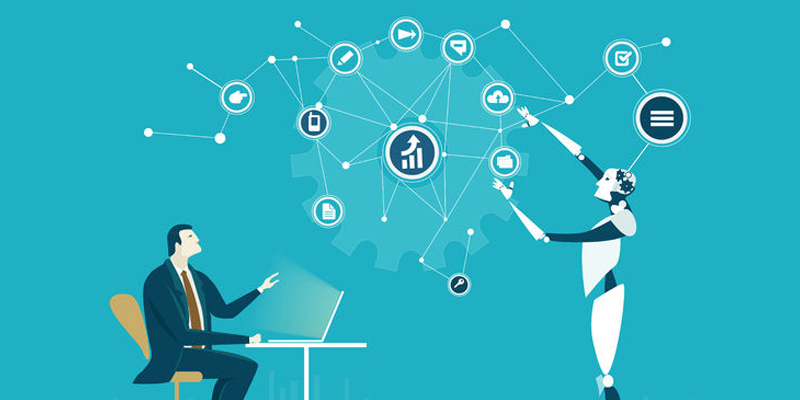 Although Human Resources Software has clearly become a necessity for businesses across the spectrum, many companies still have doubts about its efficiency or its ability to empower HR personnel to do more with their existing resources. Mentioned above are the core reasons that should convince non-believers of not only its utility but its need in today’s business scenario.